Located within the gated private community of Bear Lake Reserve Mountian Resort. High Country Lodge, one of the Largest Cottages at Bear Lake Reserve, full of extra features. The cottage is owned and up-fitted by a custom home builder. With 3,280 Square feet of floor area, the cottage is full of upgrades not found in other Bear Lake Reserve rentals. 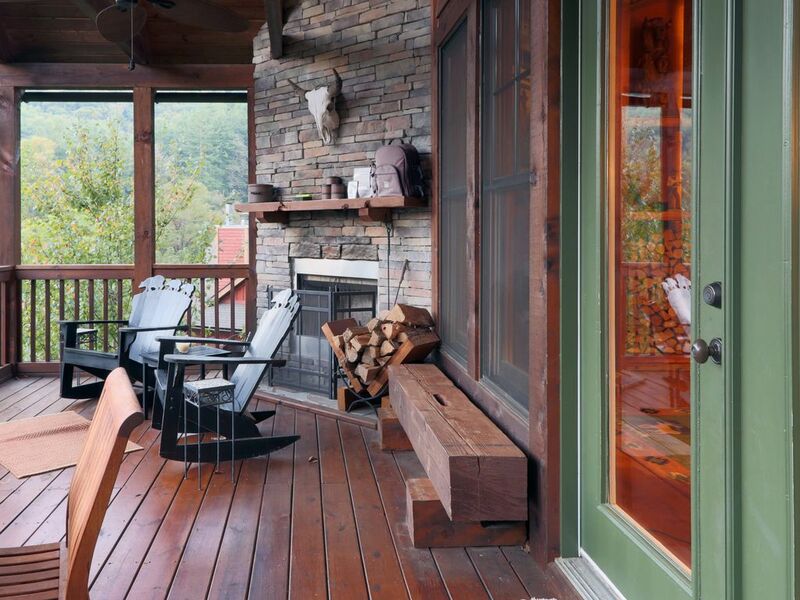 Two covered decks with awesome mountain views, full wet bar, steam shower with heated floor, media room, richly decorated & accessorized (not a stripped down rental) all the high tech gadgets to entertain and keep you in touch with home. Outdoor features include Horseshoe Pits and wood burning fire-pit with seating.